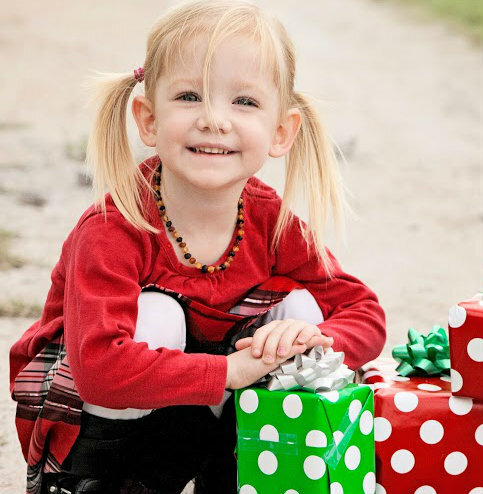 Every Christmas and holiday season, many people struggle with knowing just what to give as a perfect gift! At Spark of Amber, we encourage you to consider the gift of Baltic Amber. . it is beautiful and unique. 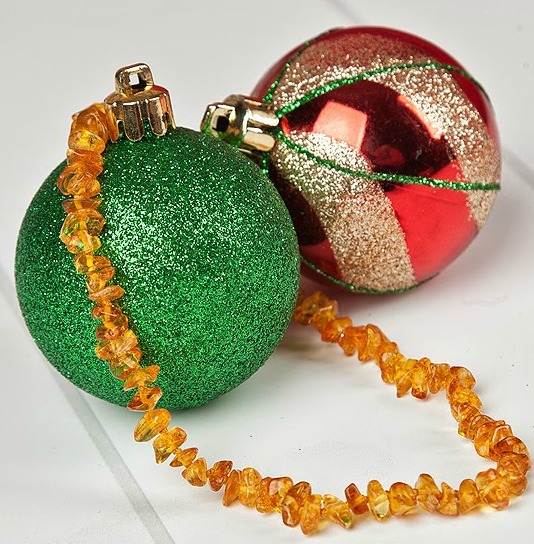 For the little ones in your life, how about giving a Baltic Amber teething necklace? At Spark of Amber, we offer a variety of styles and colors of teething necklaces. 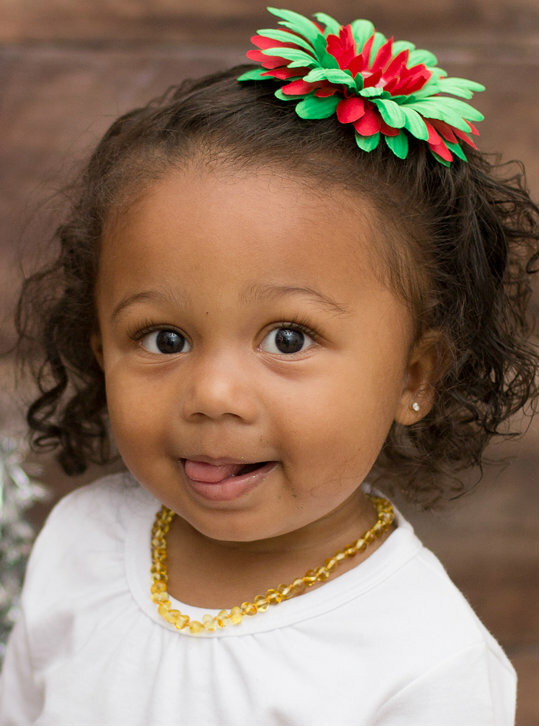 Amber teething necklaces are available in nugget and round styles. We have Amber teething necklaces that are bean shaped as well. . .and we offer Raw Amber teething necklaces and polished amber teething necklaces! Even if your little one already has a teething necklace, it’s always fun to add another color or style of teething necklace to his or her collection! 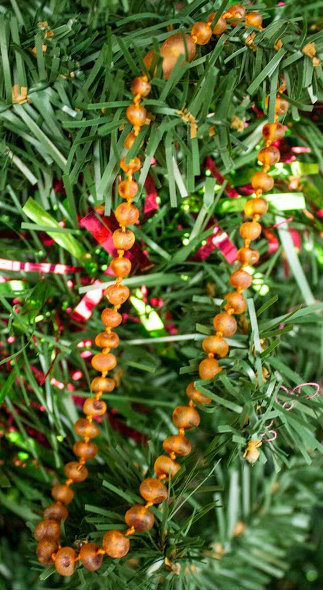 At Spark of Amber, all of our Baltic Amber teething necklaces are made with the highest care, knotted between each bead for safety, and fashioned with the best quality Baltic Amber beads from Lithuania! Shipping within the United States is free, and you can request that the Amber teething necklace be shipped to the recipient of your choice! Of course, besides our selection of Baltic Amber teething necklaces, at Spark of Amber we offer gifts for everyone. . .men, women, teens and children! Be sure to join us on Facebook and visit our website to check out our selection of great gift items! We also offer gift certificates in the dollar amount of your choosing! 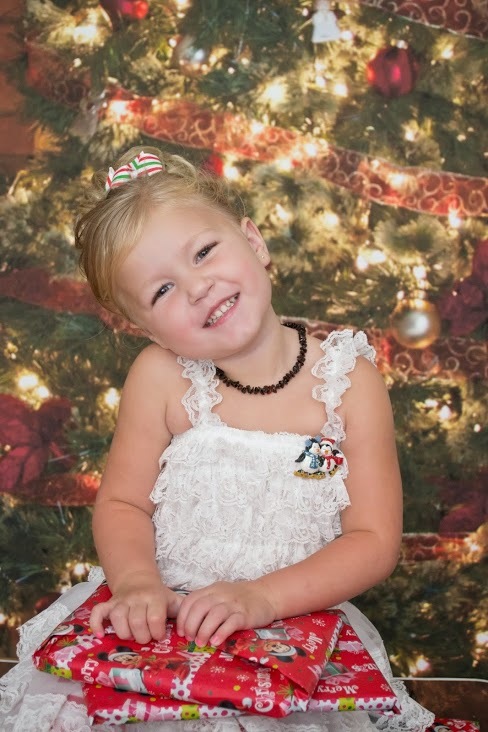 This entry was posted in Baltic Amber Gift Certificates, Baltic Amber Gifts, Baltic Amber Gifts for The Holidays, Baltic Amber Jewelry, Baltic Amber Teething, Children Wearing Baltic Amber Jewelry and tagged amber christmas, amber gifts, Amber teething necklace, Amber teething necklace gift, baltic amber christmas, baltic amber gifts, Baltic Amber gifts holidays, Baltic Amber holidays, Baltic Amber teething necklace, raw amber teething necklace. Bookmark the permalink.